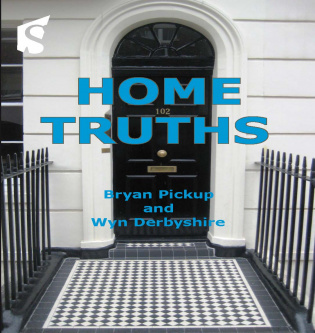 The purpose of this book is to offer, in one place, enough information for you to assess your needs in the world of property thoughtfully, how to ask the right questions (and who to ask). 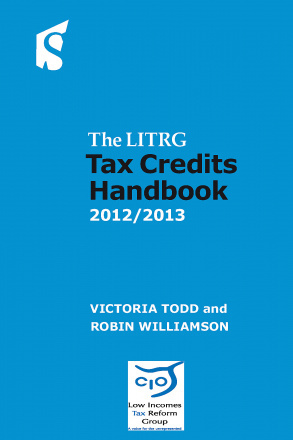 The Tax Credits Handbook 2012/13 provides detailed commentary and practical guidance on who can claim and how a claim should be made. It describes the award cycle from initial claim to renewal, with detailed examples on how to calculate entitlement and how to deal with changes in income and circumstances through the period of an award. All the elements of working tax credit and child tax credit are examined in depth, including childcare. The vexed question of tax credit overpayments is covered in two chapters – how they arise, how to avoid them and how to challenge them. There is also commentary on HMRC powers of investigation – examinations, enquiries and so forth – and claimants’ rights, safeguards and remedies when faced with wrong decisions, including how to conduct appeals, disputes and complaints. Intended principally for advisers in tax and welfare rights, but also for officials, academics and the lay claimant with a wish to understand more about how tax credits work. Being a Landlord is a simple yet comprehensive and practical step by step guide for private rented sector landlords, letting agents and social housing landlords who grant Assured Shorthold Tenancies. 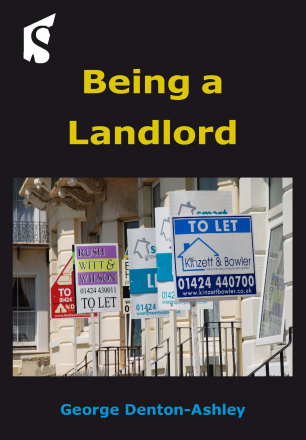 The book covers the full life cycle of a tenanted property – from the selection of new tenants to their departure and the check-out procedure. This book is primarily for parents looking for a source of information which compares the different types of childcare available in the UK. 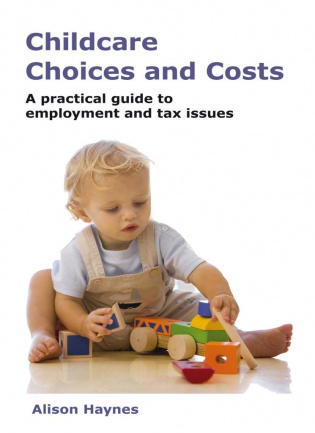 It provides information on the financial consequences, commitments and obligations that come with each of the different forms of childcare. Settling trust disputes without litigation can save all parties legal costs and maintain confidentiality (reducing the risk of unwelcome publicity). ADR and Trusts is a development from the authors’ accredited mediation training course for the Society of Trust and Estate Practitioners (STEP). 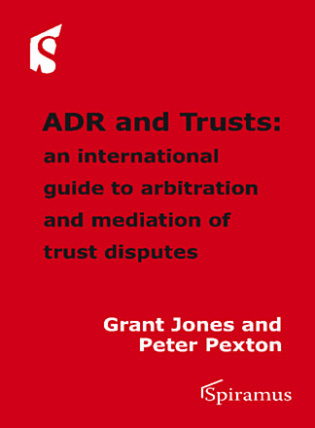 Part A introduces the reader to the different forms of dispute resolution, and examines the differences between arbitration and mediation of trust and fiduciary disputes. Part B examines 27 jurisdictions and how trust law and ADR operates in each of them. Each profile addresses: arbitration law and practice, trust law, the mandatory requirements for mediation and the enforcement of ADR awards. Mediators, arbitrators, trust and estate planning practitioners, trust managers and anyone involved in trust disputes should all benefit from reading this book.